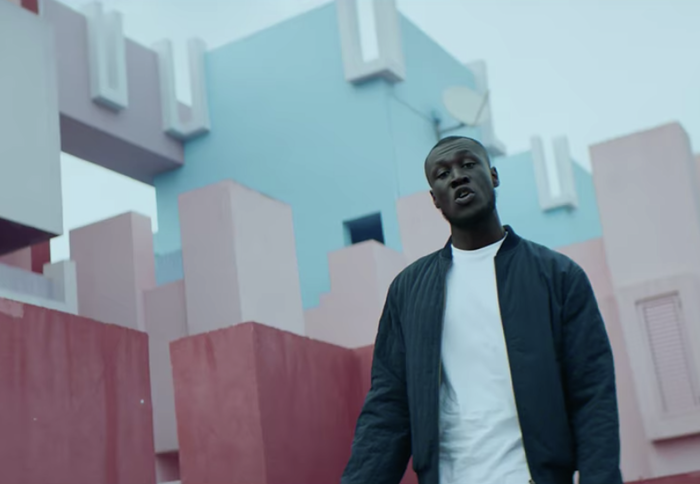 The University of Oxford declined Stormzy’s offer to fully fund the tuition and maintenance costs of black students, the artist revealed yesterday at the Barbican during the launch of #Merky Books, a publishing platform for new writers. “We tried Oxford but they didn’t want to get involved,” the award-winning grime artist said. The same funding offer was also made to Cambridge, who welcomed the scholarships in an effort to improve black access and raise the aspirations of under-represented communities. The Stormzy Scholarship, valued at approximately £18,000, was this year awarded to two matriculating Cambridge students. It will fully fund their tuition fees and living costs for up to four years of an undergraduate course. Both universities have been extensively criticised for their low admission statistics for certain BME groups, particularly black students. In the 2017, only 1.9% and 2.2% of students admitted to Oxford and Cambridge respectively identified as black. In last year’s admission cycle, the success rate of black students applying to Cambridge was seven percent lower than the average. Varsity found that the acceptance rate for black students exceeded that for Etonian students for the first time in 2016.